Simply plug the jumpstar battery into your 12v cigarette lighter socket and a dead car battery will be restored to life in 10 minutes. Supplied pre-charged ready for use and charges as you drive. 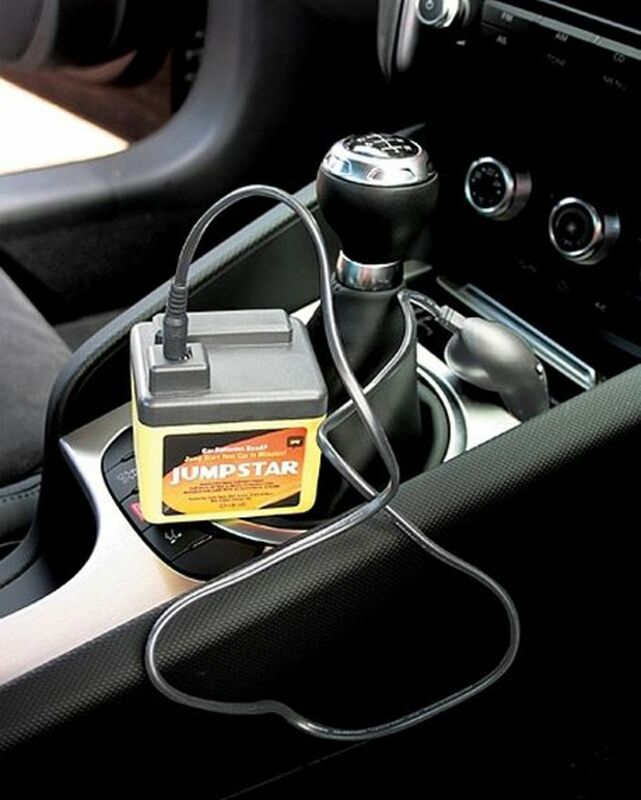 Eliminates the need for jump leads.